Earning an advanced degree at WSU Tri-Cities will add personal and professional value to your life. This is your chance to help build a better word through research projects with world-renowned faculty and to increase your learning potential. The state of Washington has a shortage of people with graduate degrees. Your chances of getting a good-paying job with your graduate degree are high and chances for financial success grow exponentially with a graduate degree. Master’s graduates average more than $67,000 a year compared to bachelor’s graduates at about $56,000 per year. Doctoral graduates earn on average about $92,000 a year and professional degree-holders can earn about $100,000 per year. And graduate school is affordable. 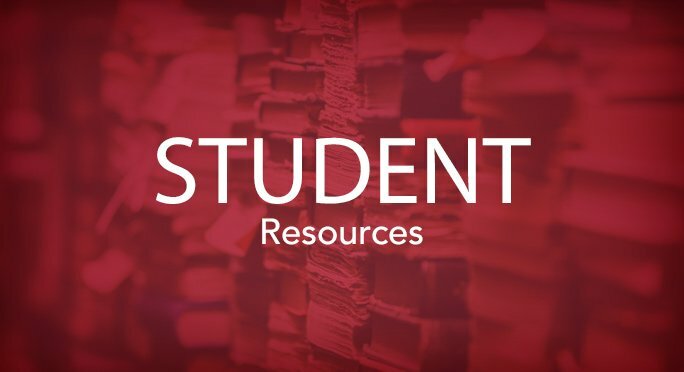 There are many resources available for graduate students. Because of all the financial assistance available, including tuition reimbursement programs from local businesses and contractors, many graduate students at WSU Tri-Cities graduate with absolutely no debt. Biological & Agricultural Engineering, M.S., Ph.D. The Tri-Cities campus has signature research programs in bioenergy and bioproducts engineering. Graduate students work with faculty to develop engineering processes to produce useful, high-value products from the byproducts of agricultural operations and other sources of plant biomass. Hands-on research is conducted in the Biological, Sciences, and Engineering Laboratory. 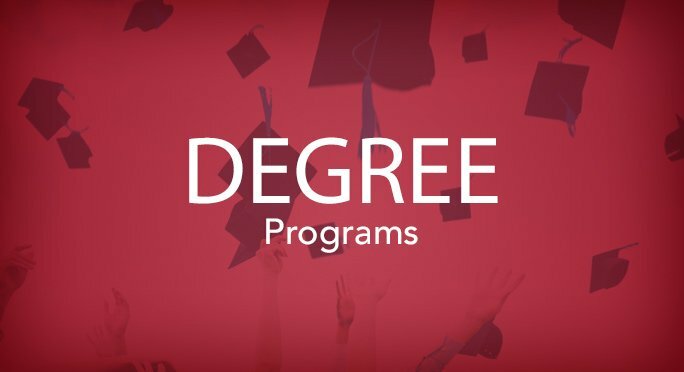 The master’s and doctoral programs are officially offered through the Pullman campus, although students may complete most of their degree requirements on the Tri-Cities campus. Students interested in this programs must apply to WSU Pullman to be accepted. 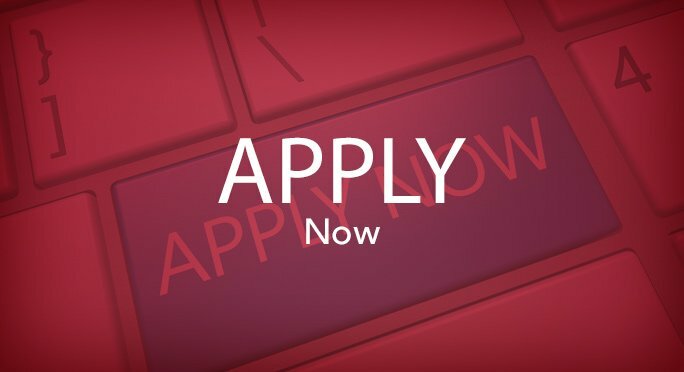 Prospective students are encouraged to contact the department about the availability of coursework, research, and faculty advisors at the Tri-Cities campus. Food Science is a multidisciplinary science that applies biology, chemistry, physics, engineering, nutrition, and other sciences to improve the safety and quality of food products; develop new food products; and design new, safer, and more energy-efficient food preservation methods. Curriculum emphasizes courses in food processing, food chemistry, food microbiology, sensory evaluation, and other specialized areas. 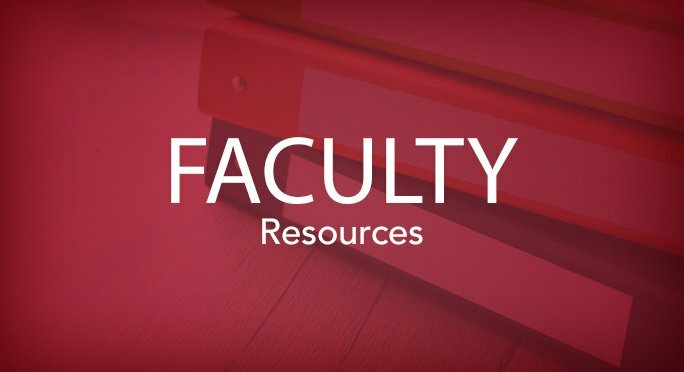 Departmental faculty and adjunct/affiliate faculty may all serve as student advisors. Faculty are housed at WSU and UI campuses, the WSU Tri-Cities campus, and the research station in Prosser, WA. Each student’s program of study is individualized based on their research interests, prior academic experience, and collaboration with their major advisor. This is a research-based degree, involving a formal, major research project. The objectives are to train students in the experimental method and to prepare students for handling major projects after graduation or for entering a doctoral program.